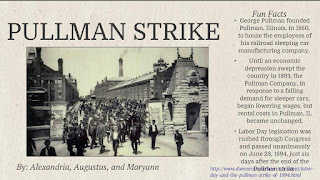 "We struck at Pullman because we were without hope," says one of the participants in the nationwide Pullman Car Strike that begins on this day in 1894. 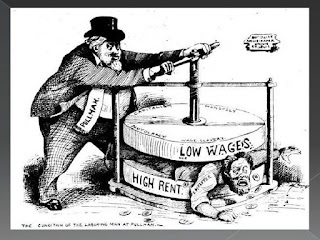 George Pullman, owner of a luxurious "sleeping car" for trains, enacted a fierce, paternalistic control over his workers, working them 16 hours a day and demanding exorbitant rent in the company town. In the depression of 1893 wages were cut 25-40 percent, but the rents stayed the same. Earlier this month a group of workers had implored Pullman to redress the situation; he fired three of them. 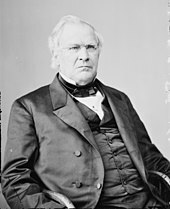 Gatling guns and federal troops crushed the strike in midsummer. In 1821, after an eleven-year struggle, Mexico finally won her independence from Spain, ending three centuries of colonial rule. 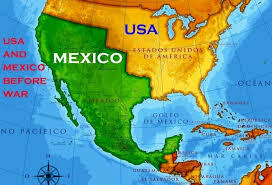 Mexico at that time was made up of modern-day Mexico, as well as land that is now California, New Mexico, and Texas. finding it difficult to control the borders of the country from the capital in Mexico City --without a wall that is-- the government allowed US immigrants to settle in the sparsely populated land. These immigrants, calling themselves Texans, became disillusioned with the Mexican government because, first, it insisted on Catholicism being the state religion, second, it had a policy of settling Spanish peoples in Texas and, third, it abolished slavery. When the US offered to buy Texas, Mexico said, "No." And it is here our story begins: James Polk, 11th President of the United States and his Trump-sized lie; or: How President Polk manipulated Mexico into a war they knew they couldn't win. Mexico knew it could not win a war with the US. They had just won their independence from Spain and was still feeling those monetary pains, as well as, just didn't have the number of weapons or soldiers that the US had, and so, any war with the US would have been crazy. So, how did they end up in a war with US? To begin with, Texas was still on Mexican soil. Santa Anna had signed a treaty with the early Texans for personal gain, when he never had the authority or permission from the Mexican government to do. It is kind of like what the treaty President Obamma did with Iran and how the Republican's in congress now say it isn't a big thing to reneged on now because Congress didn't approve it, and as you know, we did back out and Iran is making weapons again. President Polk knew this when he sent a small troop of US soldiers led by Ulyssess S. Grant, into the territory riding high in their horse on a "expedition." Of course, the larger Mexican army there fired on them and a few soldiers were killed and Polk had his "False Flag" to start a war with Mexico. As Ulysses S. Grant would recall some years later: "We were sent to provoke a fight, but it was essential that Mexico should commence it." The cup of forbearance had been exhausted even before the recent information from the frontier of the Del Norte (Rio Grande). But now, after reiterated menaces, Mexico has passed the boundary of the United States, has invaded our territory and shed American blood upon the American soil. She has proclaimed that hostilities have comme3nced, and that the two nations are now at war. In the end, based on this lie, the US got what it wanted: Texas, New Mexico, Utah, and California, and the map of the USA looks as it does today. So, boys and girls, next time you hear Donald Trump yell, "Build That Wall," thank baby jesus Mexico never did when we were invading their land. 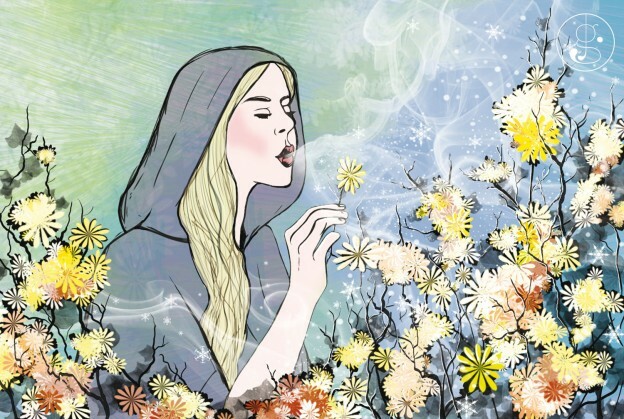 In German and Swiss folklore, this date marked the first of three feast days of Eisheilige (Ice Saint Days), honoring the saints Mamertius, Pancratius, and Servcais. These three were known as the Three Chilly Saints because their feast days were most likely to bring a late frost. Traditionally, it was not safe to plant until the icemen were gone.